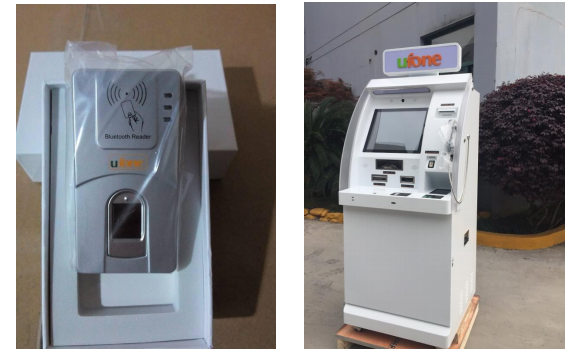 Pakistan Biggest Telecom Operator Ufone Use Huifan Bluetooth Fingerprint Reader HF7000 For SIM Card Registration. When Citizen Buy Or Update SIM Card, Then Need To Verify By Fingerprint. Pakistan Cricket Game in Karachi Use Huifan Android Fingerprint Handheld Terminal FP07 For Audience Authentication. 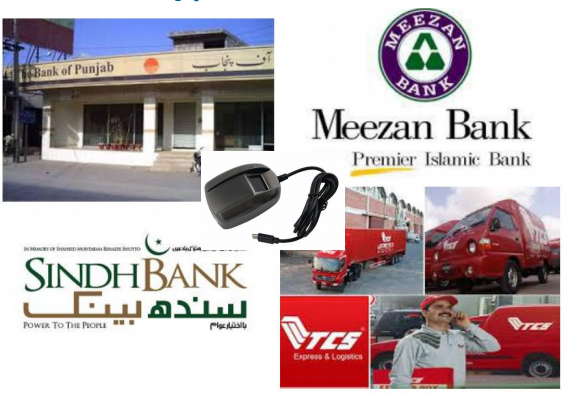 Pakistan Bank Of Punjab, Meezan Bank, SINDH Bank and Logistic Company TCS Use Huifan Fingerprint Reader HF4000 For User ID Authentication.